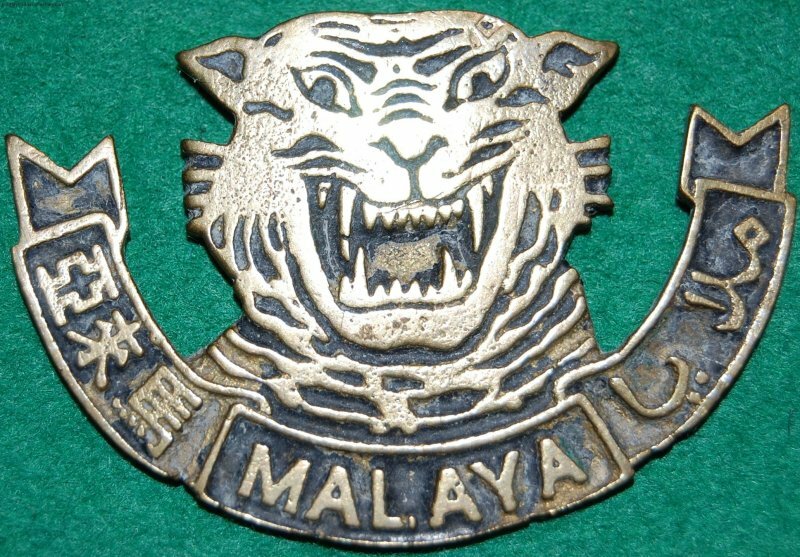 With the announcement of the Japanese surrender, the Malayan People’s Anti-Japanese Army (MPAJA) moved into towns of Perak to maintain order. People of all ethnicities were on the streets, welcoming their liberators. 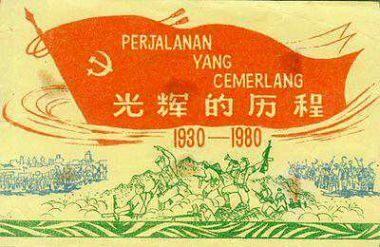 Almost every home of every family hung the red flags of the Malayan Communist Party and the MPAJA. The mood was jubilant and the people were ecstatic at the end of the war. The sudden Japanese surrender meant the unprepared MPAJA had to act quickly to seize control of the towns and maintain order. 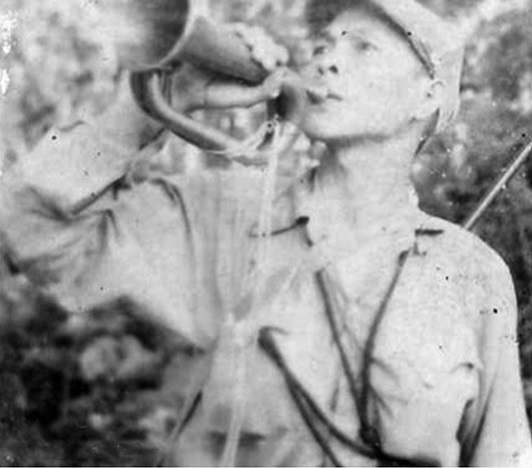 Zhang Zuo, as commander of the MPAJA 13th Squad, spent the day giving out detailed instructions to his men before finally leading his guerilla unit out of the jungle to march smartly into the town of Pusing in Perak state. Once the squad settled down, using a local primary school’s building as a temporary base camp, the locals rewarded them with a hefty meal of duck and pork. Zhang Zuo later mused that this celebratory mood was unprecedented even before the war.